It’s been established for a while that exercise is good for people with Parkinson’s disease (PD) because it helps with their physical symptoms. In fact, it is considered a major component in the treatment of PD because it improves their quality of life. However, researchers in Germany wondered if exercise might also benefit PD patients in terms of their cognitive abilities. What they found is encouraging. To determine the effect exercise might have on cognition in PD, the researchers looked at the existing body of evidence from past studies on PD and exercise. They analyzed the data from 11 studies which used a combined total of 508 participants who all had PD. 5 of the studies indicated that engaging in aerobic exercise improved the memory of people with PD. They also showed that when people combined exercises that worked on coordination with resistance exercises, they received cognitive benefits. Walking—either on a treadmill or not. 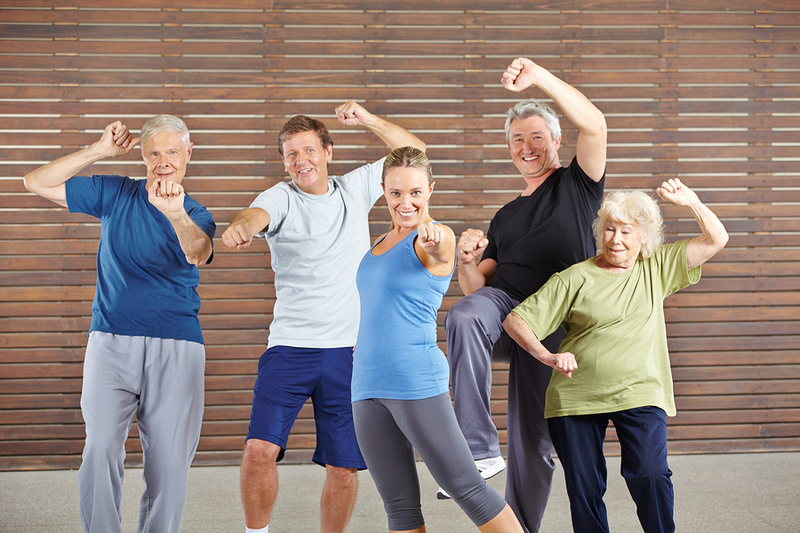 Before the senior tries a new form of exercise, it’s a good idea to talk to their doctor. Since PD affects people differently, some forms of exercise may be better for your aging relative’s abilities than others. Keep trying different kinds of exercise until they find one they enjoy and can stick with. Home care can help your aging relative to get more exercise, too. If your loved one prefers walking for exercise, a home care provider can walk with them to ensure they don’t fall. If they like walking on a treadmill or using an exercise bike, a home care provider can drive them to the gym to use the equipment. Home care providers can also watch over the senior while they exercise to make sure they don’t overdo it and stay safe.